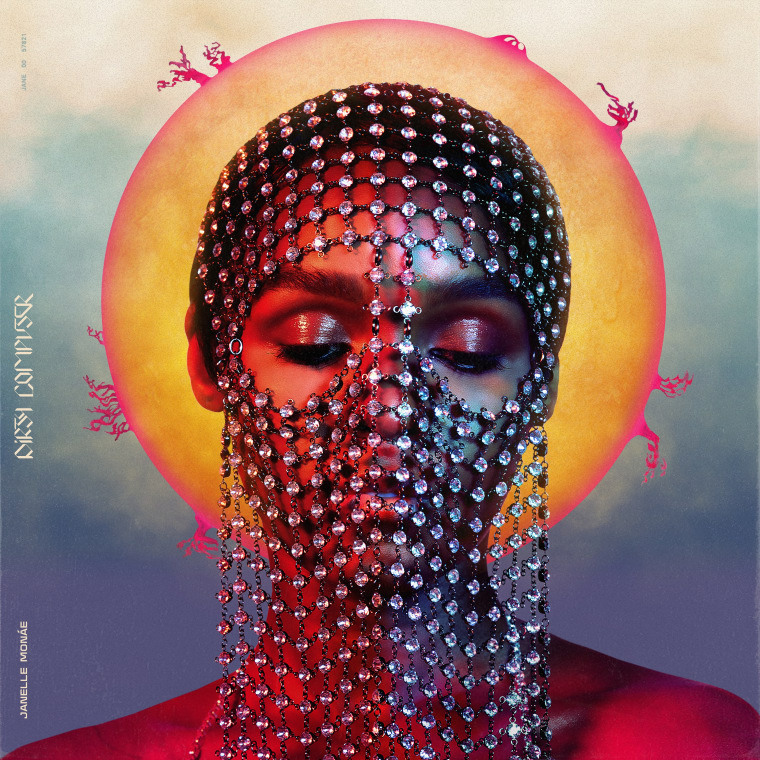 Janelle Monáe has shared her new album, Dirty Computer. The album features contributions from Zoe Kravitz, Brian Wilson, Pharrell and Grimes. She's also airing her accompanying 44-minute "emotion picture" right now on BET. The entire film will be available to watch via YouTube on Friday. Listen to Dirty Computer below.